For this Where I Work, GABRIEL SCOTT shares their work styles along with a look at both their studio and showroom. We first encountered GABRIEL SCOTT, the Canadian furniture and lighting brand founded by brothers-in-law Gabriel Kakon and Scott Richler, at ICFF a few years back and we’ve been enraptured with their work ever since. They’ve been rapidly growing, expanding well beyond the Canadian market, and in 2014, they opened their first showroom in a restored carriage house in NYC. 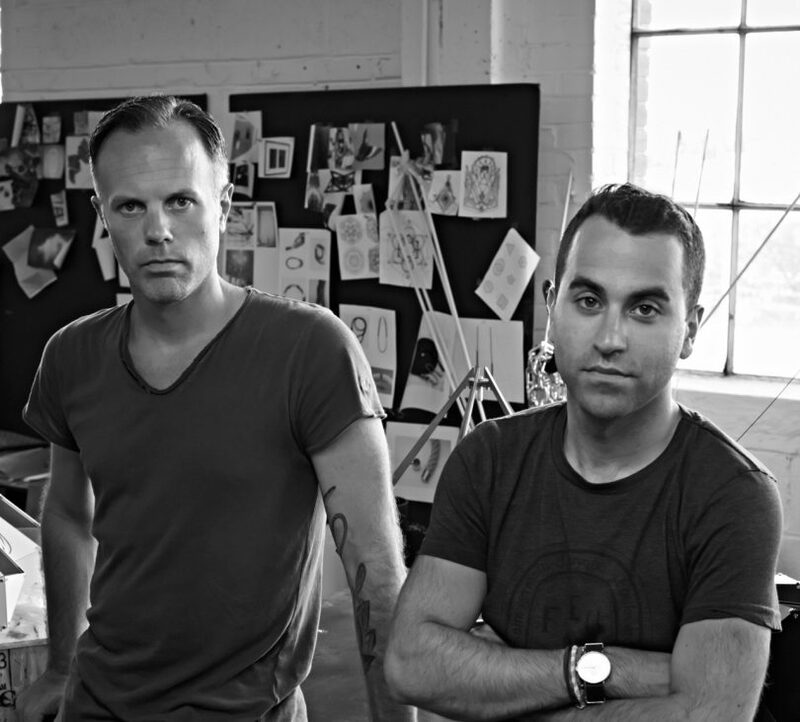 Now, the duo splits their time between there and their Montreal studio. We kick off the first Where I Work post of 2017 with GABRIEL SCOTT as they share their work styles along with a look at both their studio and showroom. Our production studio works on a standard 9-5 schedule, but more often than not our studio team will roll in early to start the day or stay in late to work on their personal projects. For Scott and myself, there is no schedule – We are always catching up on our work and looking at new opportunities to grow the brand.